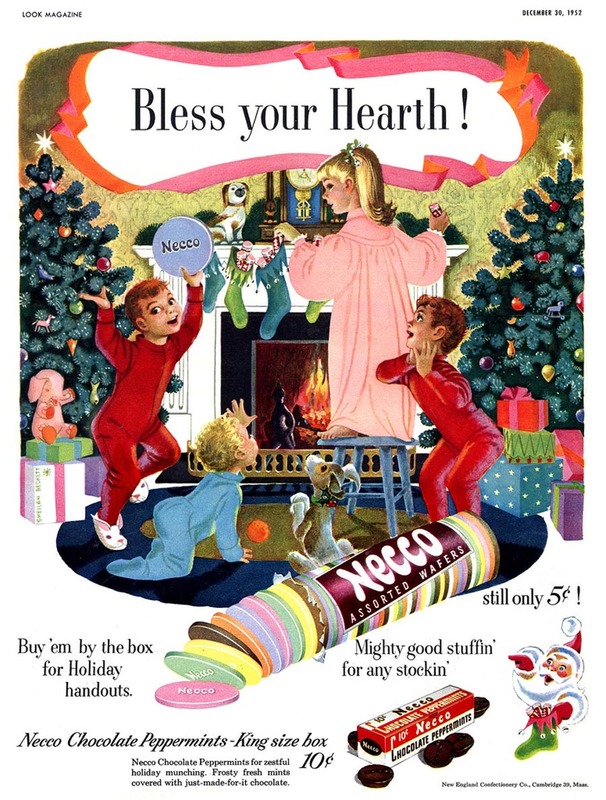 Sheilah Beckett (1913-2013) was the first female artist hired to work at New York's Charles E. Cooper Studio, a studio which employed such respected illustrators as Ward Brackett, Bernie D'Andrea, Stevan Dohanos, Lorraine Fox, Stan Klimley, Alex Ross, Murray Tinkelman, Jon Whitcomb, and Coby Whitmore. In addition, pinup artist J. Frederick Smith was on staff. Beckett and Smith developed a relationship and soon married. Incidentally, Beckett served as a model for several of Smith's celebrated paintings of female figures. 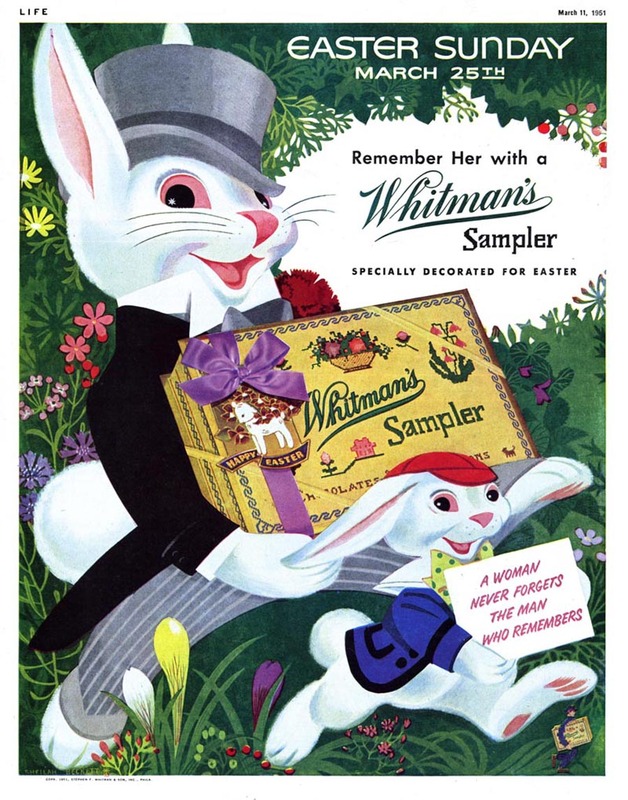 Beckett's varied career included work in advertising, greeting cards, and children's literature. 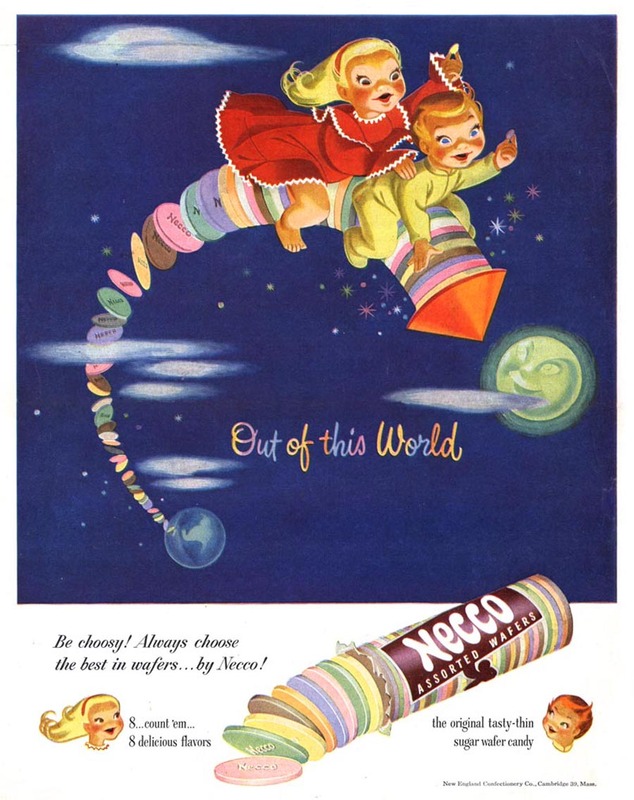 Beckett was hired to illustrate ads for companies like Necco Wafers, Whitman's Chocolates, and General Electric. 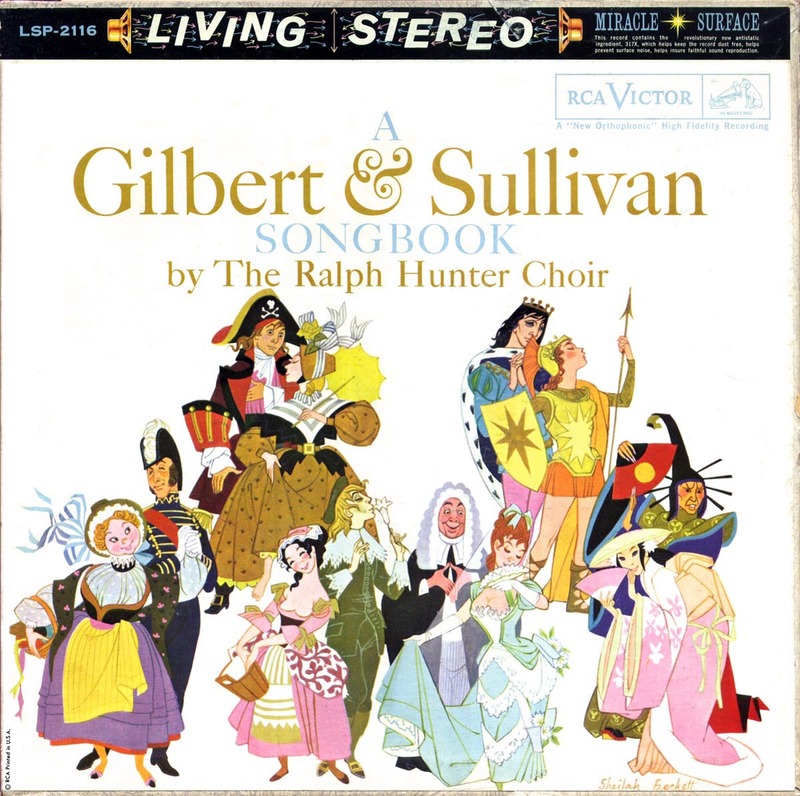 She painted several Christmas cards, and was an artist for scores of children's books, including several Golden Books. Photo courtesy of Sean Smith. Beckett, Sheilah. Beauty and the Beast: Full-Color Sturdy Book. New York: Dover Publications, 1995. Beckett, Sheilah. 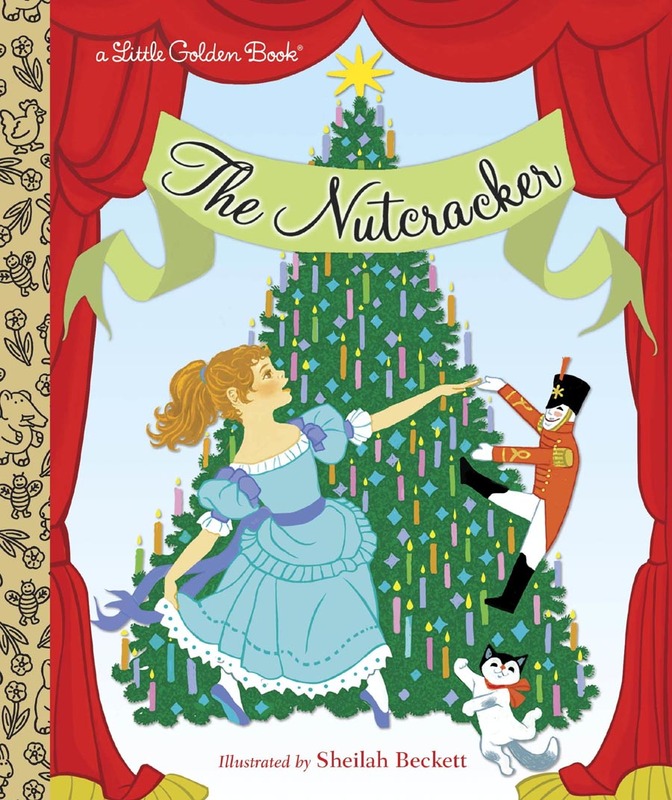 My Little Golden Christmas Book: Favorite Christmas Rhymes and Stories. New York: Simon and Schuster, 1957. Beckett, Sheilah. Sleeping Beauty. New York: Random House, 1977. Beckett, Sheilah. 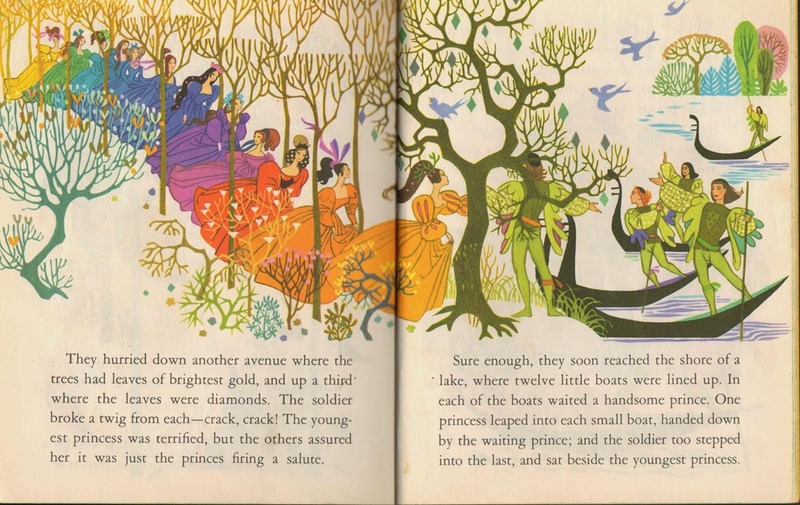 Snow White: Full-Color Picture Book. New York: Dover Publications, 1995. Beckett, Sheilah. The Twelve Days of Christmas: A Christmas Carol. New York: Golden Book, 1992. Beckett, Sheilah and Hans Christian Andersen. The Little Mermaid: Full-Color Sturdy Book. New York: Dover Publications, 1995. Grimm, Jacob, Wilhelm Grimm, and Sheilah Beckett. 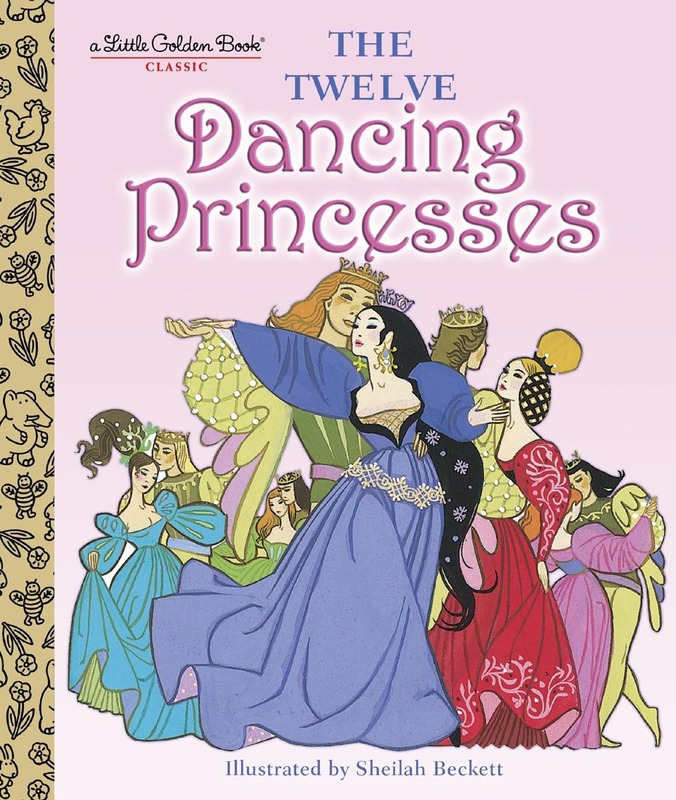 The Twelve Dancing Princesses. New York: Simon and Schuster, 1954.